A Top Shelf digital exclusive! "Sometimes I just look at everyone and think how crazy it is that we are talking when we are all just animals." 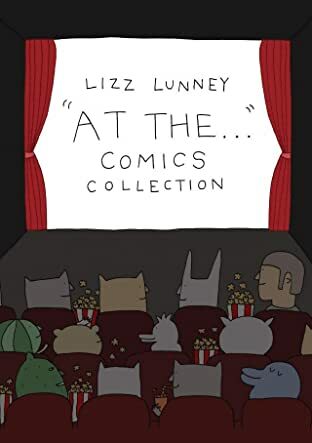 It's a majestic grab-bag of Lunney goodness, starring her beloved cast of weirdos and cute things: Keith the Wizard, Sour Rabbit & Crispy Duck, Food Dudes, Watermelon Boy, Leaning Rabbit, Bum Cats, and more! 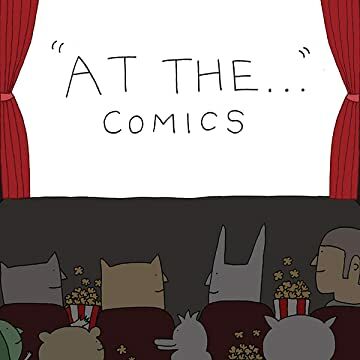 Collecting three mini-comics with loose themes - "At the Planetarium", "At the Caves," and "At the End of Your Garden" - for a total of 57 delightful pages.